Mario has been cleaning my car for about a year now, and each time, my car looks like it just drove off the showroom floor! 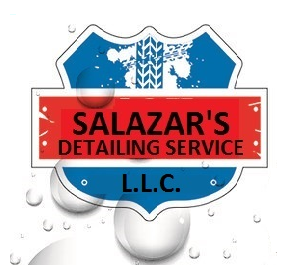 Great attention to detail, incredibly customer-service oriented and friendly......and they will come to you! Please consider having them take care of your vehicle; you won't be disappointed. Mario and his team are the best. We have been with him for years and he is the only one who touches our cars. Excellent service always. Terrific Service, reliable and excellent prices plus they come to you it doesn't get much better!! Mario Salazar and his Crew were awesome! Professional timely and did an Awesome job! My truck "Mister" looks brand new.